The Shining vs. 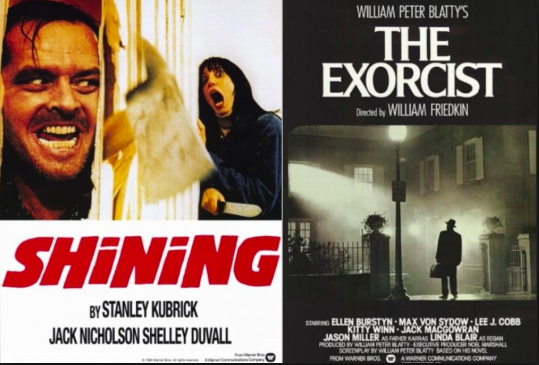 The Exorcist: Which movie is scarier? 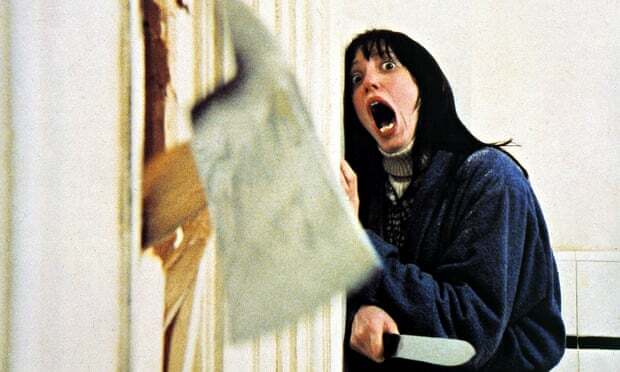 Actress Shelley Duvall in the famous "Here's Johnny" scene. One of film's most unique horrors supplies us with a refreshing scare. How many times has a movie truly made you feel scared? Made you feel a sense of uneasiness to where you don’t feel safe sitting in the theater? Many of the new age horror films released annually attempt to pass horror by throwing in jump scares with a few loud sounds to create a cheap scare; however, few can recreate the skin-crawling fear that comes with the best horror films. 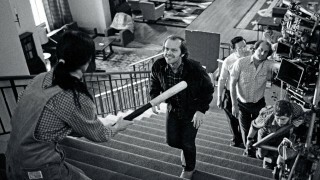 The perfect example of this would be the Stanley Kubrick’s 1980’s horror spectacular, The Shining. The Shining is the perfect horror film. The way that Stanley Kubrick blends every aspect of film making to create a feeling of constant stress is incredibly unique to the genre of horror. This starts with simply how the film is set and shot. From the start of the movie the tone is set, as Jack’s car drives slowly through the mountains with eerie music in the background, alerting you immediately that something is not right. The way the film is shot makes the family feel isolated, which they are, but it lets us know this entire hotel is empty and nothing should be there besides them. The wide angle lens and the far away low perspective shots makes this hotel seem like a mansion with never ending halls and creepily lit rooms. The faces are even distorted to make each character seem strange in their own way. 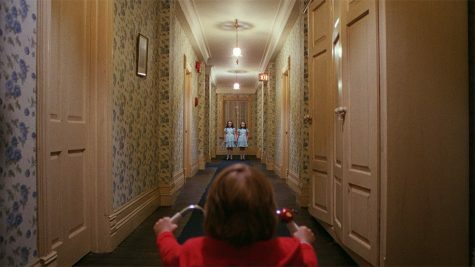 The infamous scene of the boy “Danny” riding his tricycle through the hotel halls is one of cinema’s finest work. The camera follows smoothly over his head, taking the audience on the ride with him. The brilliance of this scene is that it doesn’t need a cheap jump scare with a masked character and a sharp weapon, but uses psychological horror by breaking the established sense of what is natural. The feeling of isolation was broken; what we were assured with at the beginning of the film and the unknowable intentions of the girls creates an immediate fear. Danny Lloyd “Danny” riding his tricycle until he sees something unusual. Our imagination provides more fear than any monster on a screen could. We fear what we don’t understand and this movie never shows you its full hand. The film provides you with an open-ended puzzle where the viewer can decide how they think the movie should be interpreted. Overall, The Shining is one of cinema’s most frightening films that will ever touch the screen. One thing I personally view as important to a film is how long the audience thinks about the movie after leaving theaters. Even now, 30+ years later, this movie is unmatched in that. Official movie poster for The Exorcist. 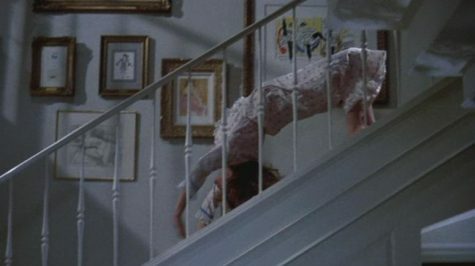 The Exorcist, released in 1973, was way ahead of its time and was a critical turning point for the horror movie genre. Almost 50 years later, The Exorcist, released in 1973, still holds the title of best horror movie of all time. It truly is a testament to the movie, that at a time when CGI didn’t really exist and special affects were limited, the movie still has such a lasting impact on all generations. 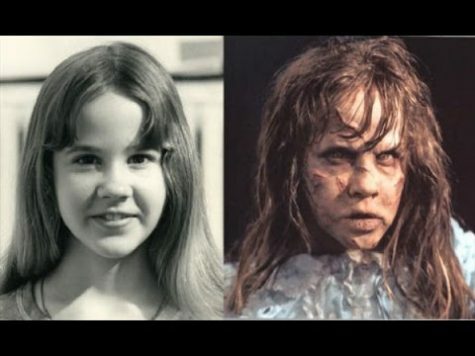 Not only did the movie create a lasting impact on the horror genre, but what happened behind the scenes during production makes the movie even more surreal. A little, innocent girl gets possessed by a powerful demon and shocks everyone by floating in the air, speaking other languages, and other horrific actions that causes the mother to call in a priest that results in performing an exorcism. This film, since its release, has grossed a stunning 232 million dollars, being the highest grossing horror movie until 2017’s It. Fans who watched this movie for the first time came out of the theater crying, some fainted, some vomited, and many were traumatized. People to this day still believe that this movie actually contains evil. Comedian Richard Pryor couldn’t bear to experience watching the entire movie. Who could’ve ever imagined such an adorable girl could turn into such a horrible monster? The horror didn’t end there; the cast and set also suffered a great amount while making this movie. Many believed the set was haunted. A fire burned down the entire set, except the girl’s room where the exorcism occurred. Production called for a priest to come and bless the set and the cast after this event. Not only that, but the woman who played the girl’s mother got injured on set and two of the actors died during the post production. This movie was a turning point for horror movies, accomplishing things no other horror movie had. 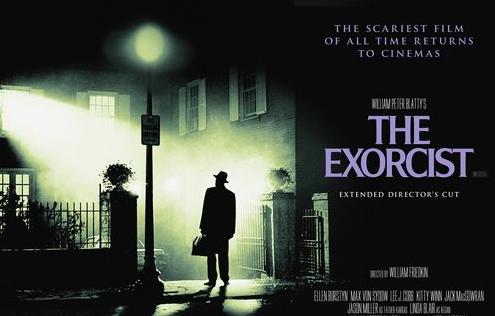 The Exorcist earned 10 Oscar nominations in 1974, including Best Picture. No other horror movie has invoked such fear and decades later fans still feel the unbelievable horror and terror this movie can cause.